VirtualBox is a virtualization product originally made by innotek. VirtualBox can be used on 32-bit or 64-bit Intel and AMD CPUs. The base package was released as free and open source software (GPLv2) in January of 2007. An add-on package which contains some features missing from the open-source version, such as USB 2.0 support, is licensed under a proprietary use that allows free use for personal and educational users. 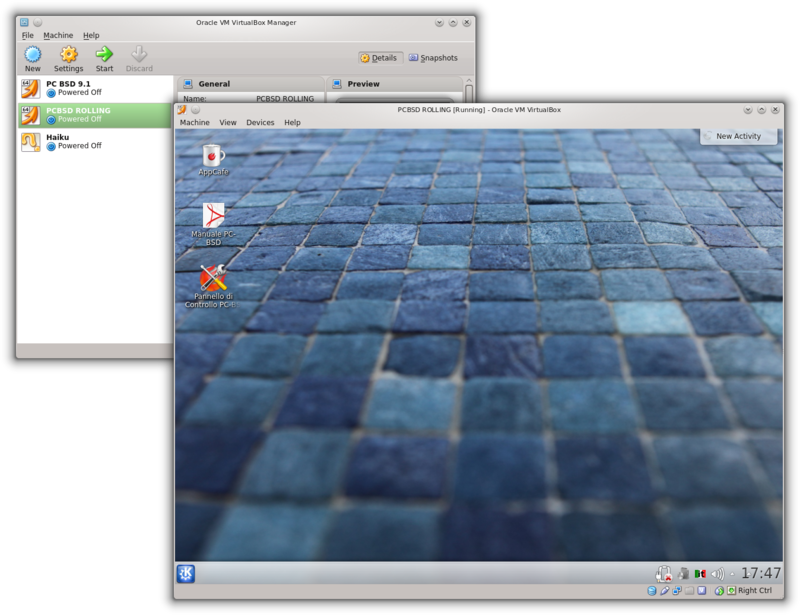 VirtualBox comes with openSUSE and should work out-of-the-box. From openSUSE 11.4 on USB devices attached to the host can be used in guest operating systems after removing the '#' character in the last 2 lines of /etc/udev/rules.d/60-vboxdrv.rules. After a reboot USB support will work. Please consider the security risks this might cause. In OpensuSE 12.2 modify the file /etc/udev/rules.d/10-vboxdrv.rules, and comment out the last 2 lines which mention ACTION=="remove". A reboot after that is required. The Guest Additions is a software that is installed in the guest operating system and aims to make interaction with and connecting to the guest simple and seamless, for example by enabling features like folder sharing with the host. By default openSUSE installs the Virtualbox guest additions automatically when it's installed as a Virtualbox guest. However, as of openSUSE 11.4 the packaged Guest Additions version is slightly old, and may not allow use of Shared Folders with a Windows XP host for example. Have the affected users logout and log back in, they should now be able to access Shared Folders. You might have a permission error when opening the directory /media. A quick fix is to change the permission of that directory. That should suffice and the sf_SHARENAME directory under /media should be accessible now. Note: A lot of forum posts and guides on the Web advise you to fiddle around with /etc/fstab settings or manually mount Shared Folders using scripts. This simpler method removes the need for hacks like that. Note that this is a security risk, see the bug 664520. That said to enable usb support for the package that came from the openSUSE repos make sure the user is a member of the vboxusers group. Uncomment those lines with SUBSYSTEM in it. 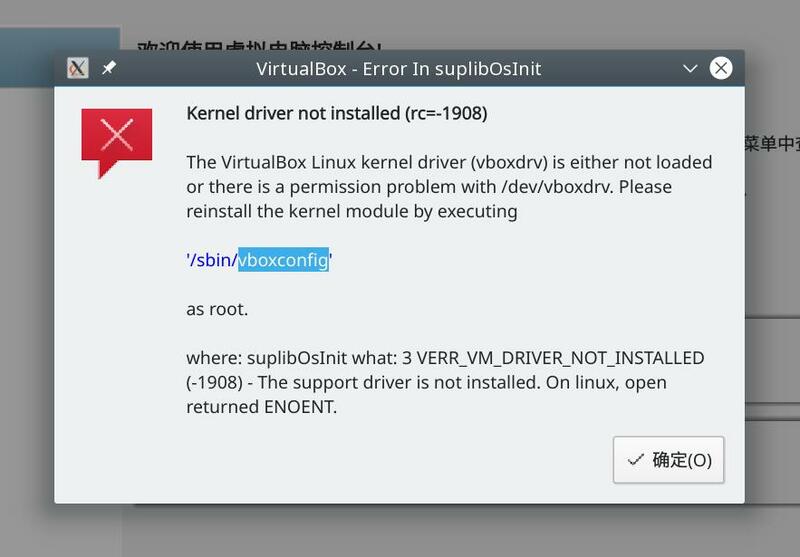 This is not needed if you downloaded and installed the package from virtualbox.org. After that you need to reboot system. This page was last modified on 9 May 2018, at 11:29. This page has been accessed 300,888 times.